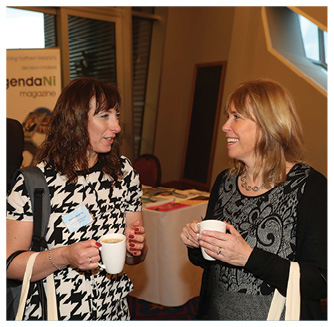 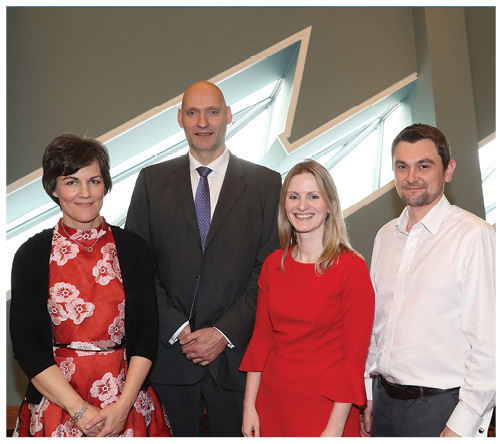 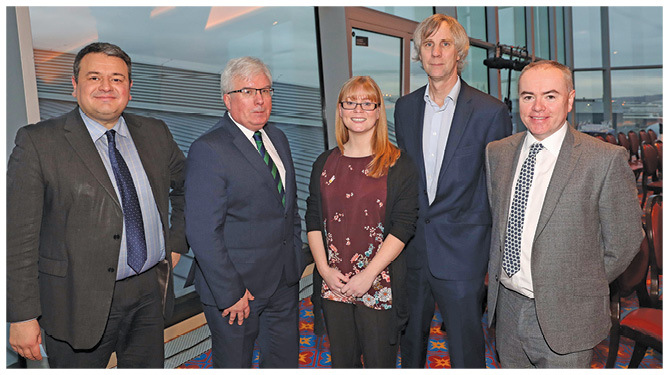 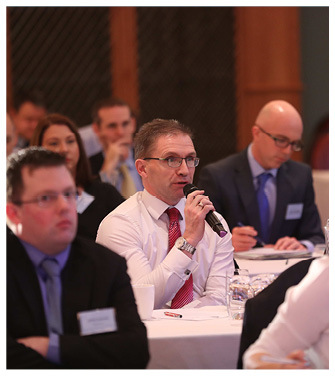 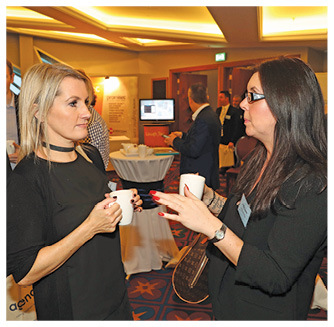 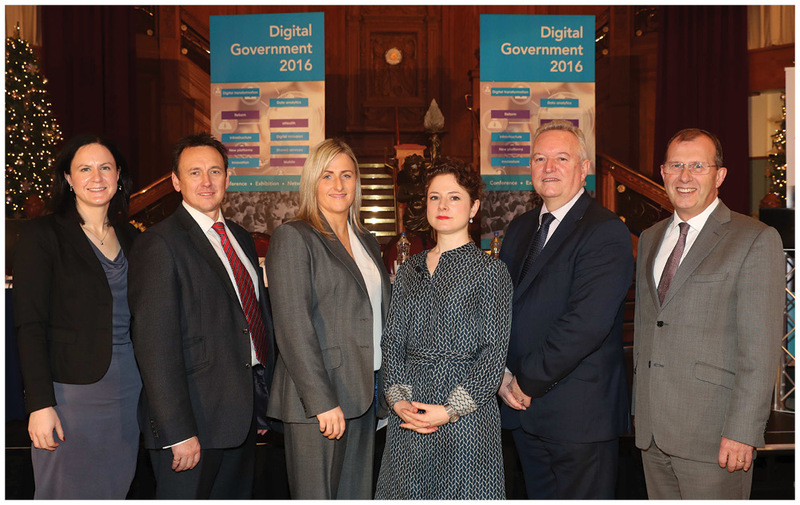 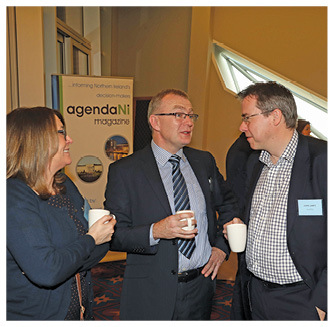 The annual Northern Ireland Digital Government conference took place at Titanic Belfast in December 2016. 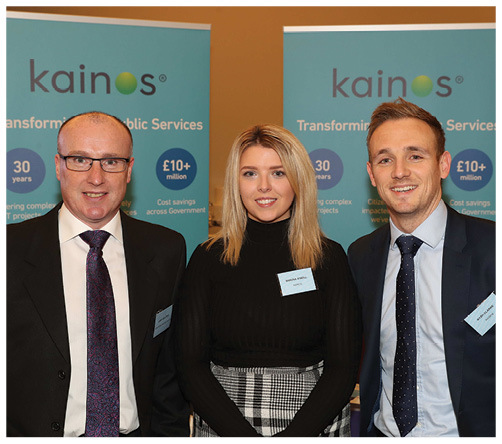 The multi-stream conference, supported by Kainos, Sopra Steria and Accenture, was attended by over 150 delegates who heard local and visiting experts talk about their digital transformation journey. 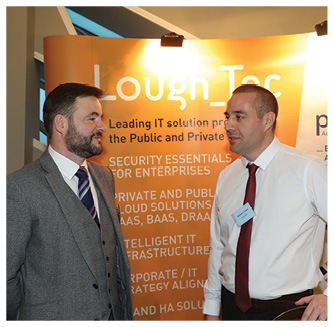 The conference also featured a lively exhibition zone, showcasing the best of Northern Ireland’s technology companies.